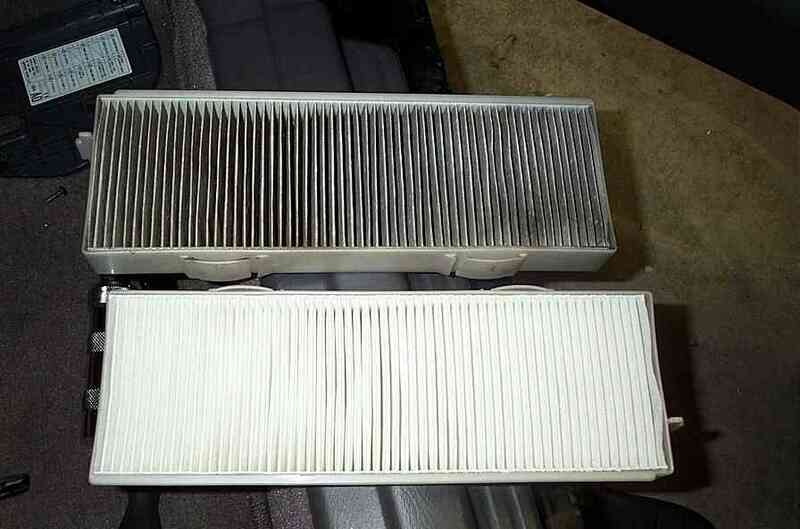 *You should definately have the a/c filter changed at least every 30k miles. If you live in a dirty area like L.A., I would recommend you do it every 15k miles or once a year. At $30 for two filters, it's a very small price to pay each year. 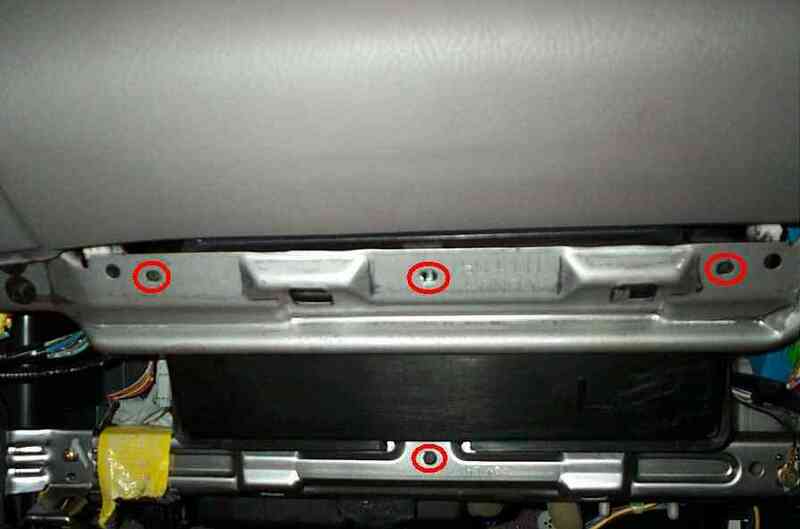 Step1: There are 3 screws holding the bottom panel under the glove box. 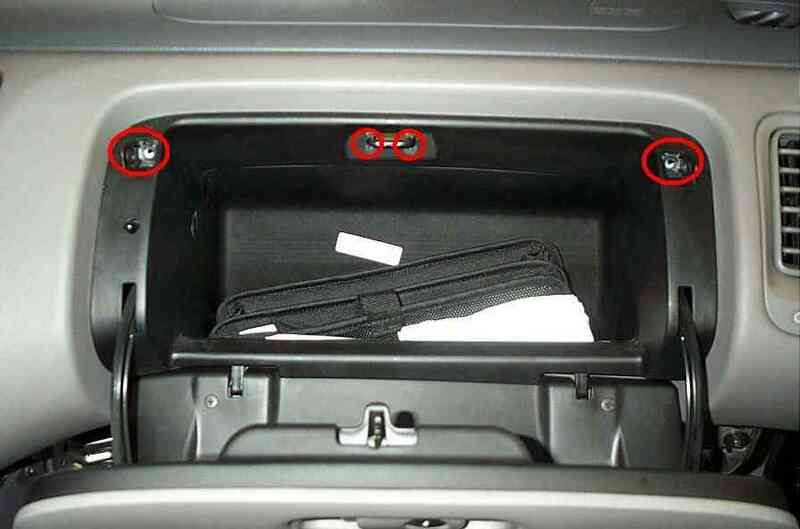 To access them, you'll need to remove the passenger side fuse cover and the small panel under the center console. First pop off the center piece using a flathead screwdriver. Wrap the tip with masking tape to prevent scratching. 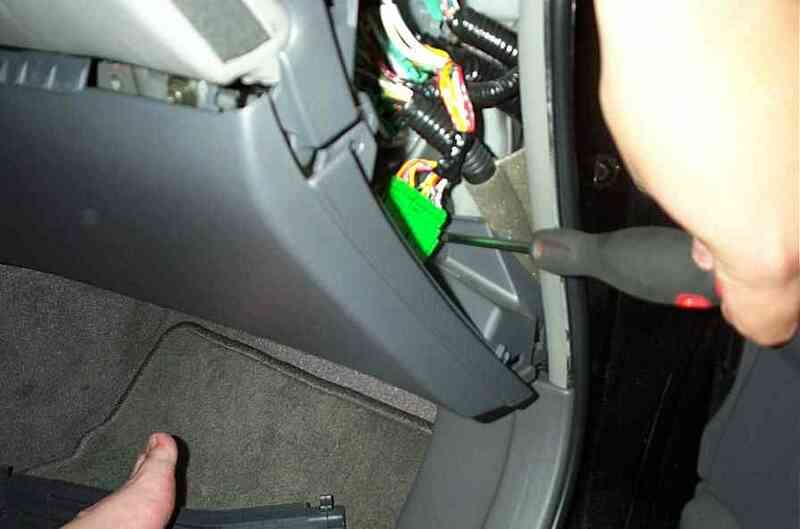 For the passenger side fuse panel, just grab the handle and tug it off. 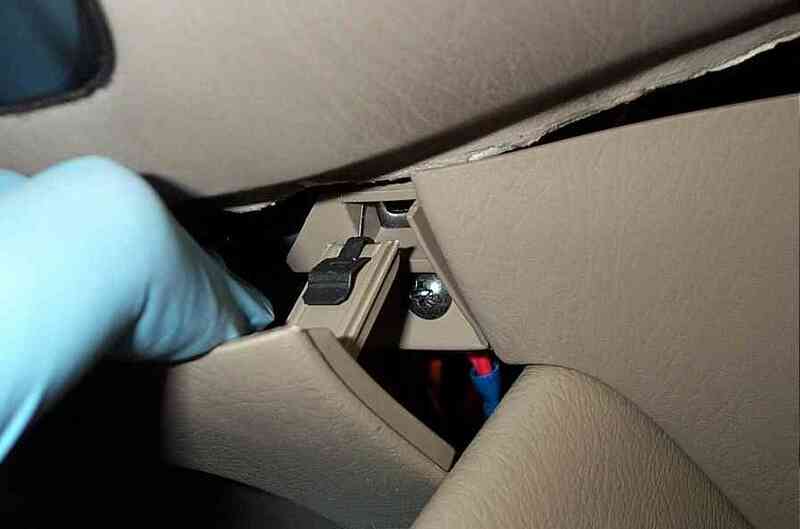 Step3: Remove the 4 screws on the bottom holding the glovebox in place. Step4: In order to get to the screw on the top side, you'll need to remove the caps on the side. 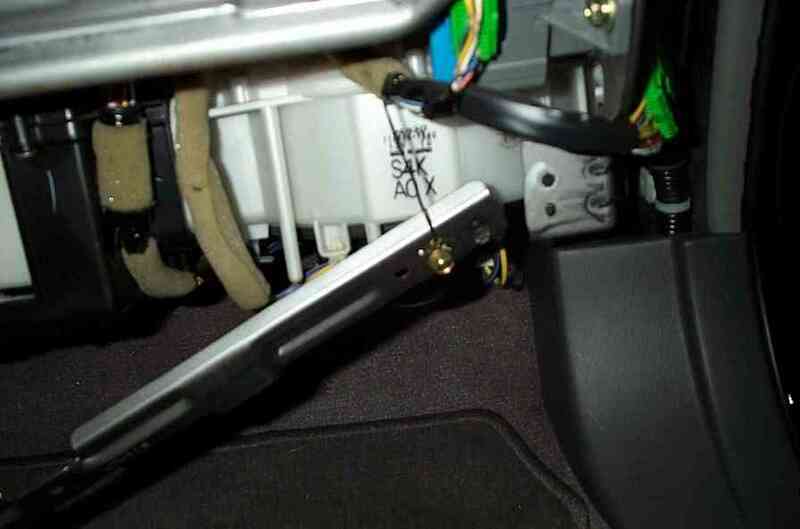 Use a small flat head wrapped in masking tape or a pick if you have one to pop the screw caps off. 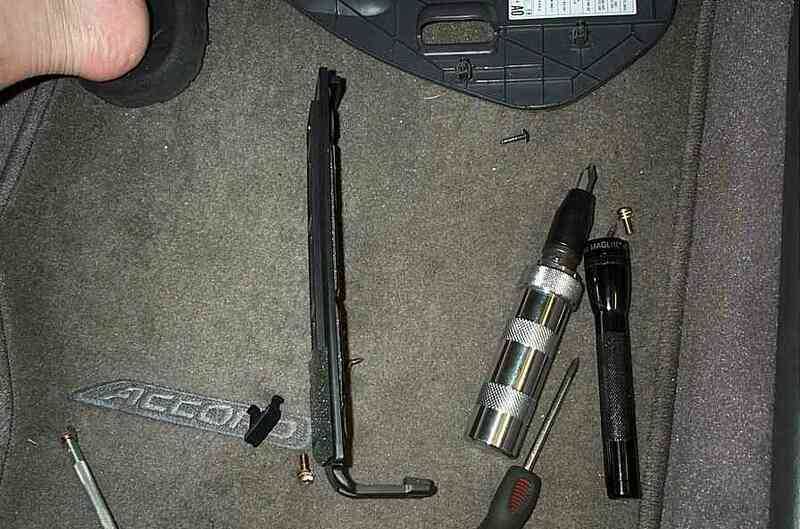 Step5: Remove the 4 screws holding the top portion of the glovebox. 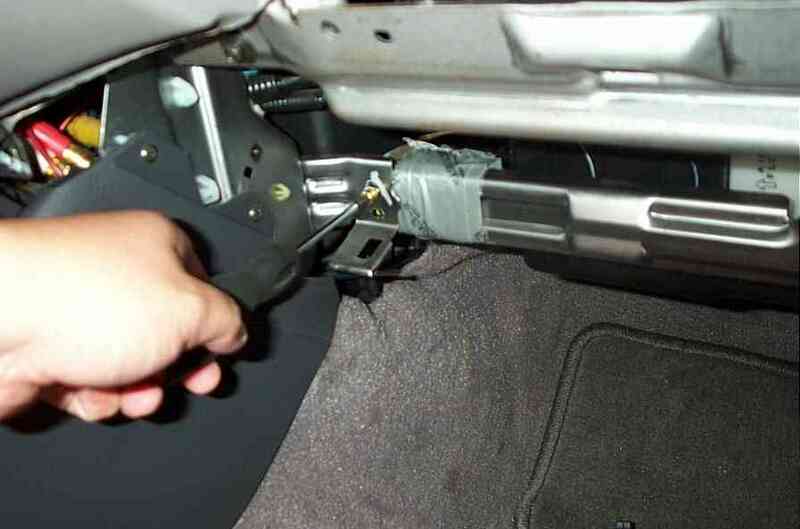 2 on each side and the 2 under the latch. 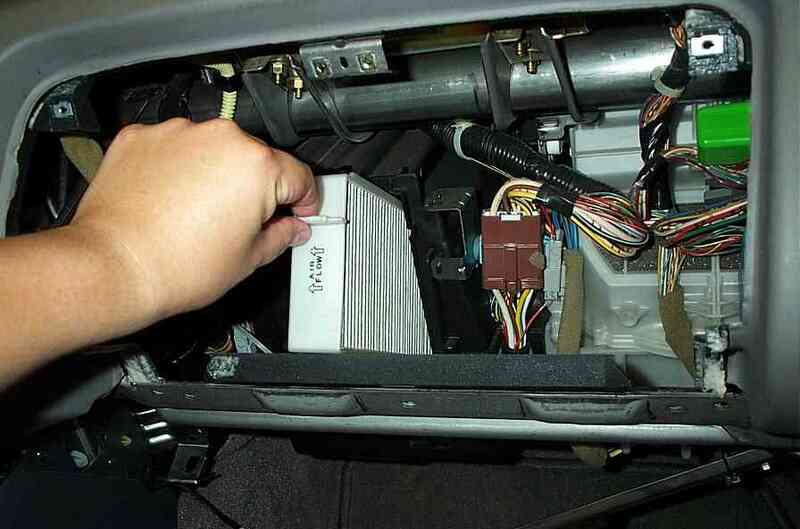 Step6: Once the screws are removed, pull the glovebox out enough where you can see the wiring harness attached to it. 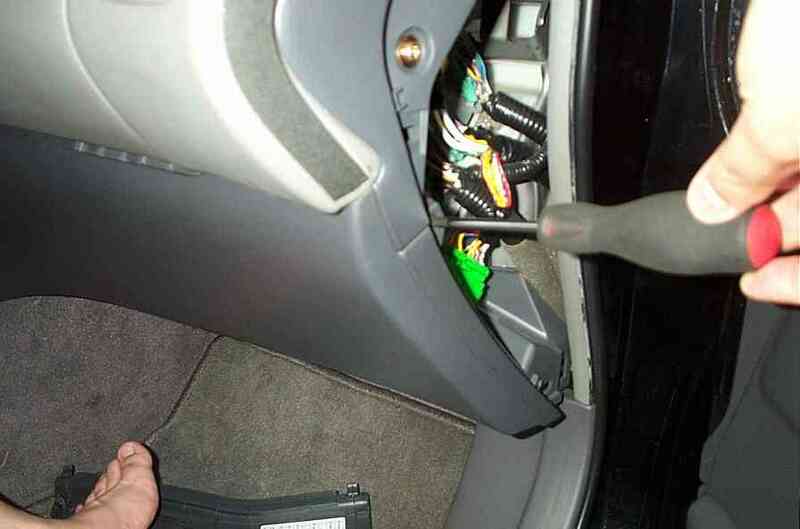 Disconnect and remove the glovebox. 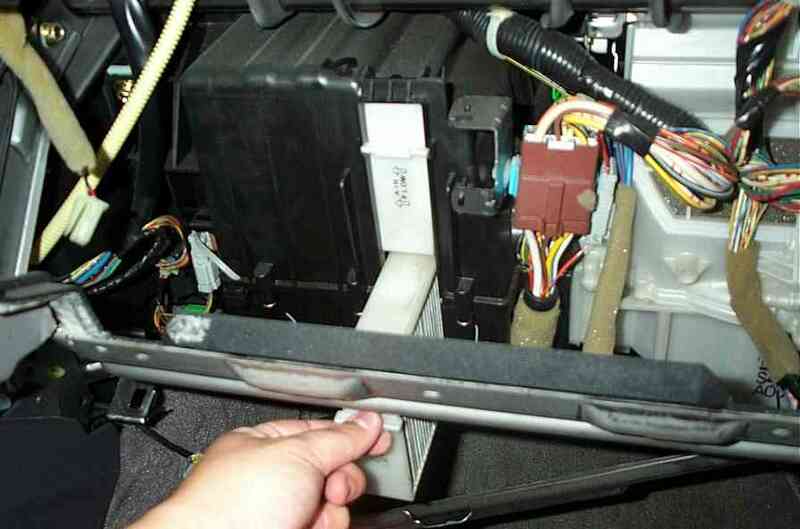 Step7: After the glovebox is removed, you'll need to remove the lower metal bracket that was supporting the glovebox. 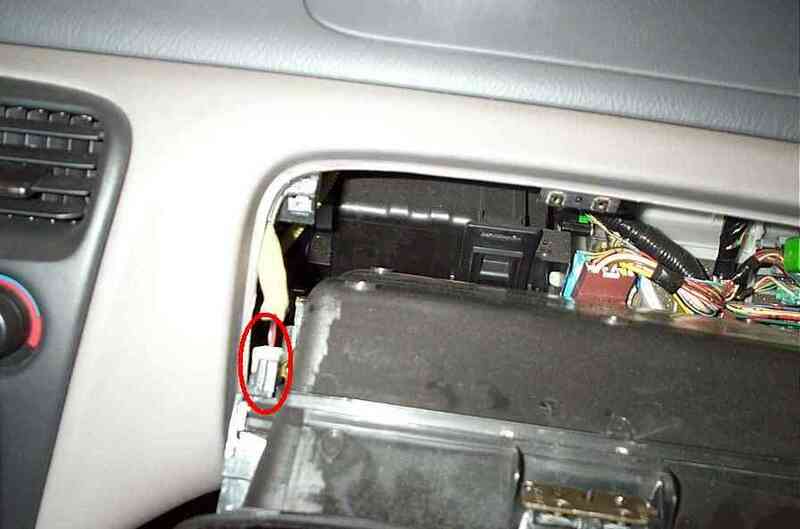 There are two screws, one on each side (*CAUTION: These two screws are on there TIGHT. I used a impact driver to get them off. I didn't hammer it, but the larger diameter to turn the stupid thing was needed). 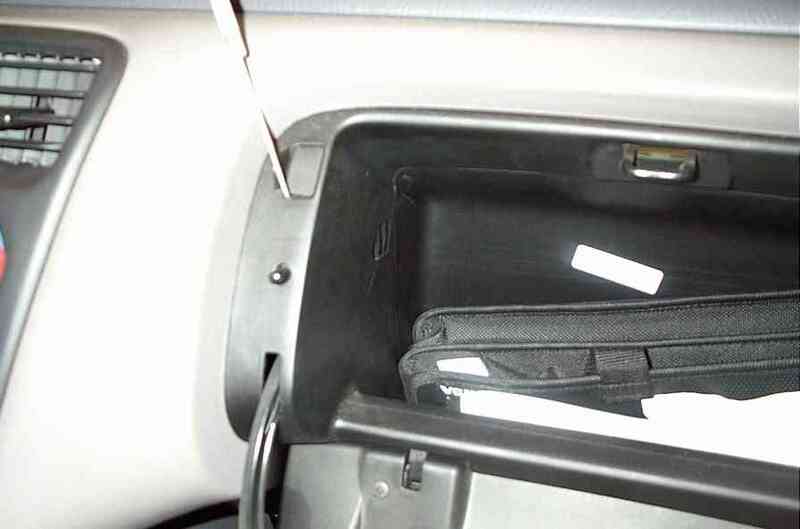 The right side also has a ground wire attached to it. I didn't need to remove mine, but if you like, you can. Step8: With the lower bracket out of the way, you can remove the plastic cover on the condensor. It's very simple to remove, just reach under and pull the tab. The pic below is a side shot of the cover so you can see how the tab is holding on the the condensor. Step9: Now that you have access to the filters, REMOVE THE BOTTOM ONE FIRST under the bar. Step10: Remove the 2nd filter above the bar. Remove the filters from the holders and wash the holders. Step11: Dry the holders and insert the new filters matching up the 'Air Flow' sign with the holders. Re-assemble everything in reverse.